We would like to pass on our deepest condolences to Jewish communities around the world for the terrorist outrage in Pittsburgh, which resulted in the killing of 11 innocent worshippers at the Tree of Life synagogue on Saturday. 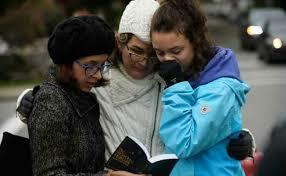 Anti-Semitism has no place in any civilised society, and we are saddened by these terrible events in the US. 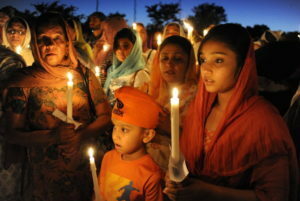 The Sikh community in the US has also faced hate filled violence since 9/11. In 2012, six worshippers were murdered by a white supremacist gun man in a gurdwara in Wisconsin. During what are increasingly polarised times for all faiths, we stand in solidarity with a religious community we have always viewed as our older brothers and sisters. 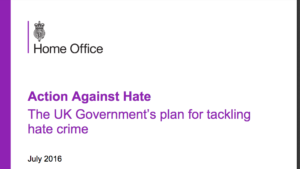 Although Sikh groups like the NSO, The Sikh Council, The Sikh Federation UK and City Sikhs have all expressed concerns about Action Against Hate (2016) when it was first published, the ‘refresh’ makes it clear the government is unwilling to address the wider ramifications of Islamophobia on Sikhs, or the ‘Muslim looking other’. 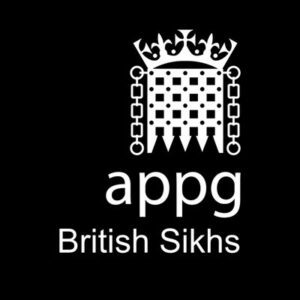 A simple acknowledgment that Sikhs face Islamophobia would have allayed concerns. Like us, many will be right to ask the government why ministerial ‘round tables’ are the preserve of Jews and Muslims, and why the True Vision project announced in 2017 has still not been implemented.